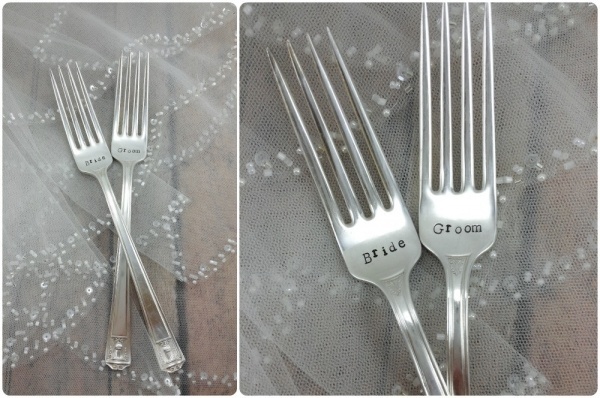 Tis the season for gift giving, incredible savings, and saving on wedding must haves. Yes, those Black Friday and holiday savings you’re seeing pop up in your email inbox, across Facebook, and in your local mall are great ways to save on gifts for everyone on your list, and perfect when it comes to saving for the wedding. 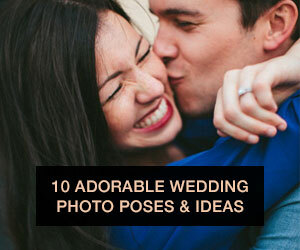 Read on to hear more about these incredible bridal deals! Invitations can be a high cost item on your list. 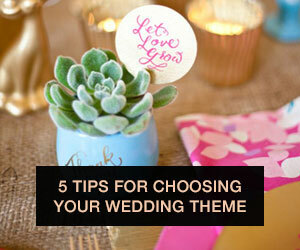 Which makes it especially important to find savings on sites such as Minted, Wedding Paper Divas, and Paper Source. Currently Wedding Paper Divas is offering 30% off sitewide, but you need to hurry because the sale ends Tuesday! My Instagram has been flooded with small businesses and artisans offering holiday sales on some pretty adorable items that would be perfect as wedding party gifts. 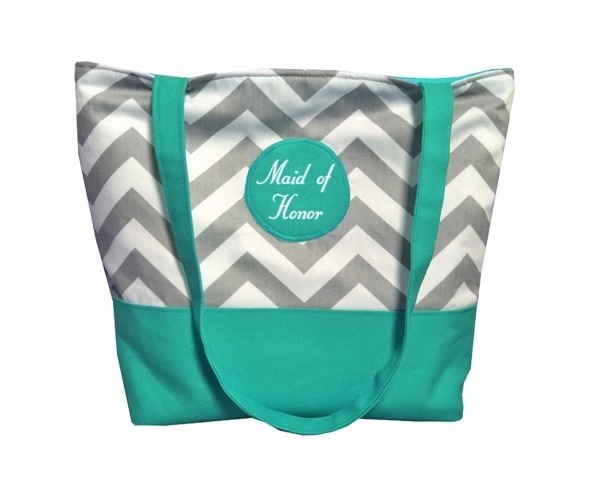 One being Shop Allie Anderson, a small business that creates water resistant customizable totes perfect for a beach wedding. They also offer customizable tees, which are on sale for the holidays! Buying accessories to accompany your Bridal Shower, Bachelorette Party, Rehearsal Dinner, and Engagement Party looks can be an expensive feat. Luckily, many jewelry stores are offering great holiday discounts. Check out The Loupe. Their inventory is full of unique items that complement any style. Amanda Badgley Designs is also offering 10% off her handmade bridal accessories during the holidays! Department stores like Lord & Taylor, Macy’s, Nordstrom, and Bloomingdales are all promoting incredible holiday savings. I normally head straight to the dress and shoe department when I get an email from one of these retailers. 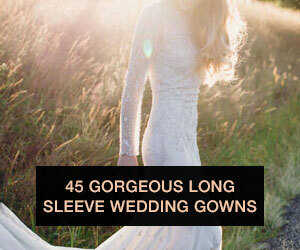 You can find gorgeous bridesmaid and wedding guest dresses with huge markdowns. Tip: Often times the stores will have lower sale prices than the prices featured online, plus no pesky shipping charges. Check online to see what promotion they have before heading to the store, they normally accept the extra discount posted online in stores if mentioned. 20% Off Regular and Sale Items! Promo Code: READY online or print a coupon from their website for use in store. Williams-Sonoma is featuring a “Gift of the Day” every day until Christmas. 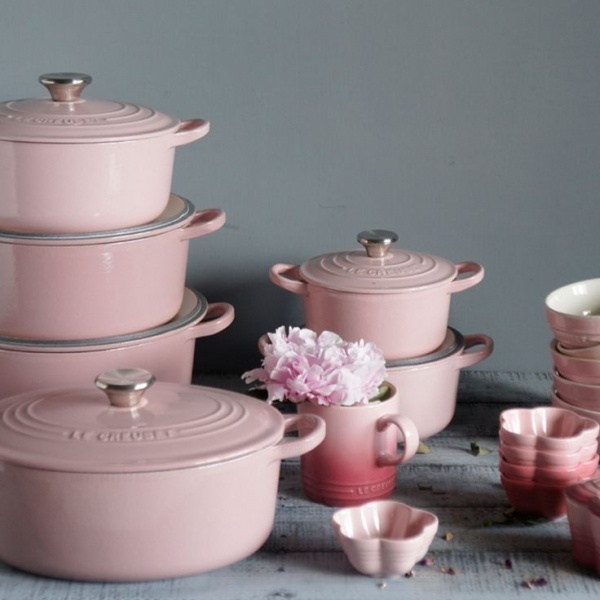 So far they have offered 75% off Calphalon sets and 50% off Le Creuset items- crazy! Check their Facebook page each day to see what goes on sale next and you may save big money on that registry item you’re dying to purchase for your newly engaged best friend. 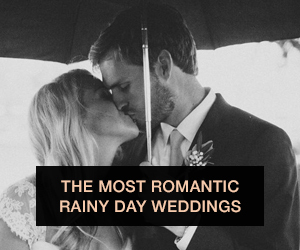 Follow your favorite lifestyle and wedding blogs. You’ll find that many blogs are running giveaways and offering special discount codes during the holidays. You may just be the lucky winner of a custom portrait or a vintage ring! Bonus Tip: Sign up for email updates to stay up to date on all of the sales happening this holiday season! I get offers sent directly to my inbox from BHLDN, Wedding Paper Divas, Minted, Terrain, Sur La Table, Lord & Taylor, and Williams-Sonoma, the list goes on. 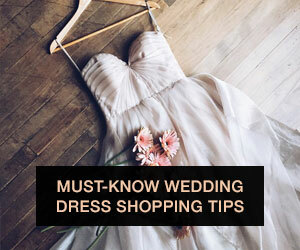 I am constantly looking out for a bargain and discounted items that I can incorporate into my own wedding, events I’m styling, or gifts and attire for all the weddings I am attending this year! Take advantage of the holiday sales before New Year’s hits and they all disappear until next year! Jenny Preston grew up in Delray Beach, FL in a home filled with unique pieces from other eras and dreaming of wedding planning. 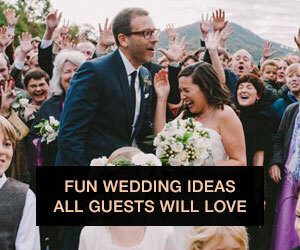 She now owns her own wedding planning and vintage rental company, Jenny Does Weddings, with her fiancé, where she offers brides and grooms advice with a look into her own wedding planning and styling adventures. Follow Jenny Does Weddings on Instagram, Facebook, and Pinterest.